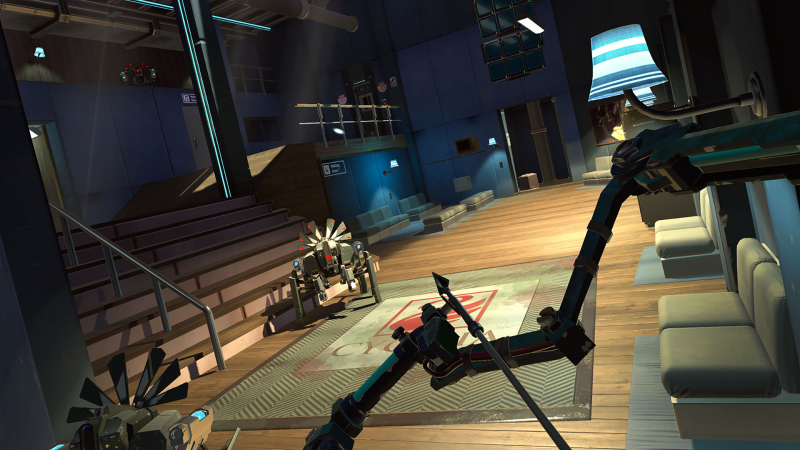 In the month of March Apex Construct landed on PCVR around a month after it hit PlayStation VR. The game brought some nice little touches with the popular bow and arrow combat we all love in VR. As mentioned the game brought bow and arrow combat with it, and to be honest it has some of the most accurate to date. As well as the combat you will have to use the terminals to gain information about the world. Outside of the combat and terminal use you have to work out how to get to power cells and security cards in order to move on, this means working out how to get into the rooms that contain them. Also, how they portray the fractured world in Apex Construct really is something beautiful and one you need to take in. Making this the first entry in my top five. When first getting into PCVR and getting the HTC Vive, I couldn’t wait to jump into Accounting. After that they announced that Accounting + was coming to PSVR and I was interested in seeing what they’d do with a full release of that fantastic demo. It then came to PCVR late in 2018, and this gave me the chance to check out the game in it’s entirety. Accounting + brings something different to the VR medium, with it’s crazy surreal take on what the title might make you think is a game about number crunching. 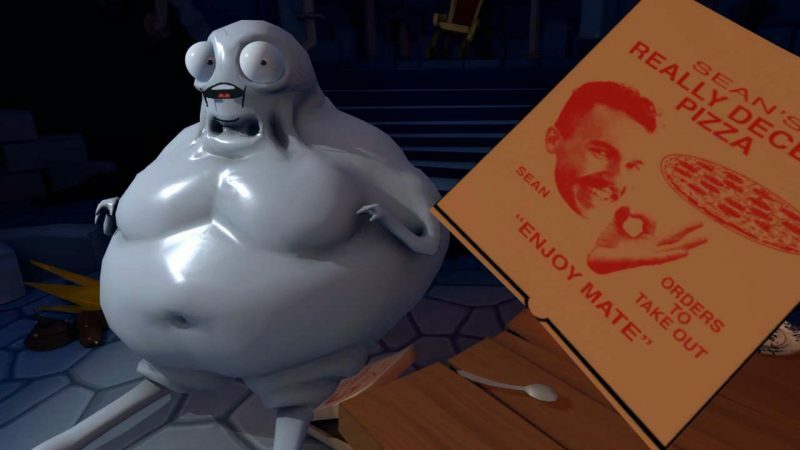 The game is all about the crazy situations it places you in, the visuals and the audio with it coming from the creative minds behind Rick and Morty and The Stanley Parable. If that sort of humour appeals to you, you have no reason not to play this. Skyfront VR spent the most of 2018 in early access, got it’s full release late in 2018. I really enjoyed my time with it in early access, and watching it develop over that time with new maps, weapons and modes coming to the game. The anti-gravity combat brings something different to the shooter genre. Over its Early Access period it showed it’s potential of being something great. With all the updates over that period and for the final release it’s been grown to be something special. The combat is great as you a flying around the well designed maps, making for great combat in both single person and team death match modes. This is a game I would highly recommend checking out and get into some of the anti-gravity combat. 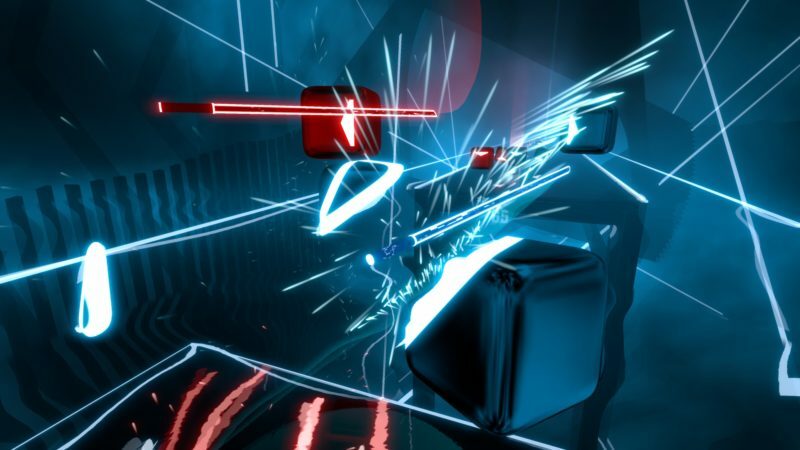 Beat Saber is VR’s success story of the year, and it’s been popular in the VR scene since it hit the Steam store back in May. The success of the game really holds testament to how something within VR can become popular with not only VR enthusiasts, and bring people towards the medium. The PCVR version of the game has really kept the community buzzing with the modding community bringing custom tracks to the game and many other great mods as well. With the addictive gameplay and to continuous flow of custom tracks the games longevity is endless. 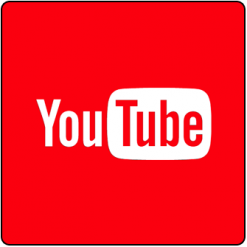 So, make sure this added to your library. I was really pleased with the announcement that Hellblade was getting a VR edition at the end of the July. 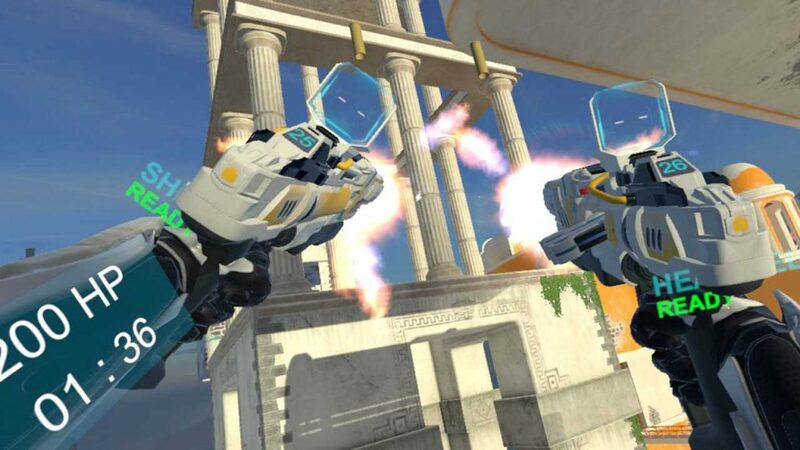 The reason being is the pancake version came out just as my love for VR took grip and I missed out on playing the game. My wait to play the was certainly worth it, the game did not let me down in anyway. The game transitioned in VR so well and really makes you feel like you are in the world with Senua. 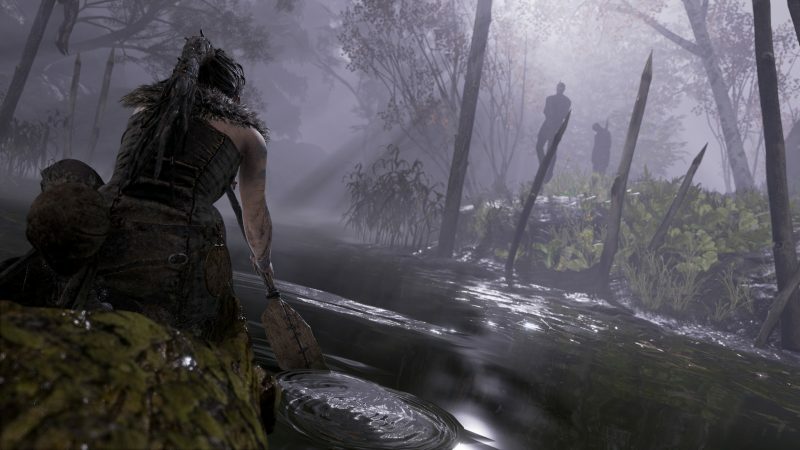 The combat in the game is some of the most visceral I have ever taken on in any game, and the use of the audio really excels giving the idea of the mental illness that Senua is dealing with. For this reason the game makes number one in my list and you really need play this.